A classic from the kitchens of France, pain d'épices is one of those delicious cake-masquerading-as-bread treats that covers all bases from the indulgence of a leisurely breakfast to that cosy afternoon on the couch with a good book and long pot of tea. Not overly sweet, this loaf has a deep earthiness courtesy of the treacle and rye, and you'll delight at how quickly the heady aroma of warm spice fills the house. Eaten fresh, it makes for a wonderful afternoon snack, and is superb lightly toasted with lashings of salty butter. But for that overly indulgent breakfasty brunch, why not try serving a spiced pain grillé, golden and crispy, with a good dollop of whipped ricotta and a few slices richly poached quince. Go on, enjoy. In a small saucepan, heat the milk, honey and treacle until lukewarm. Whisk together the egg and orange zest then pour into the milk honey mixture and stir to combine. 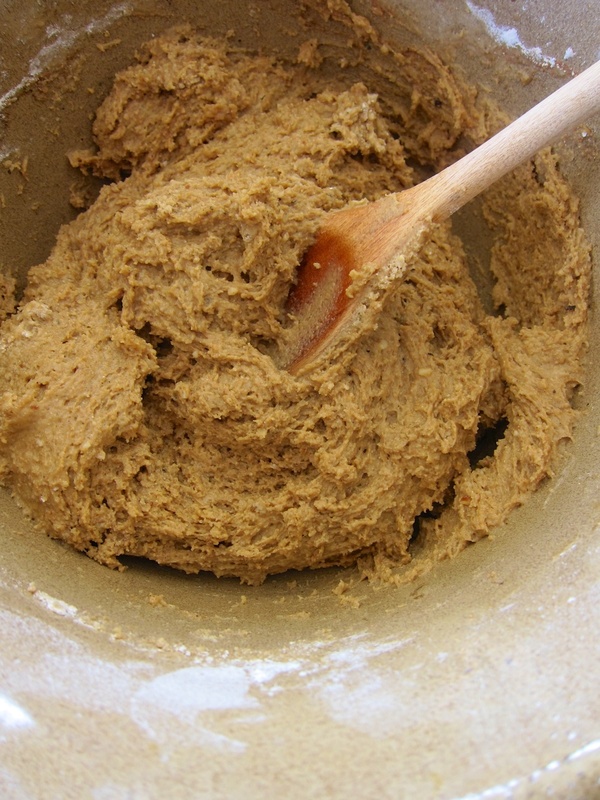 In a large bowl sift together the dry ingredients, add the wet mixture and mix until smooth. 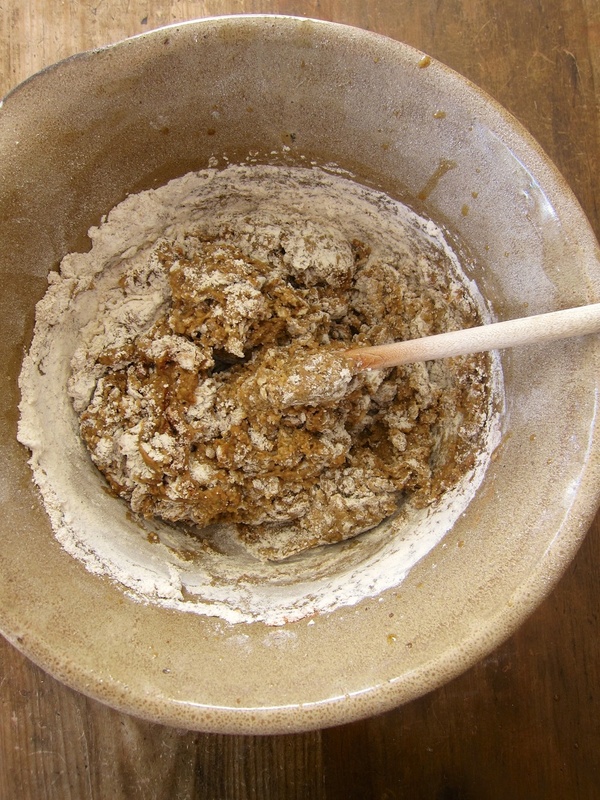 Transfer to a 28- × 12-cm loaf tin lined with baking paper and bake in an oven preheated to 170°C for around 60 minutes, until a skewer inserted into the centre comes out clean. Leave in the tin for a few minutes before turning out and allowing to cool completely. Serve fresh or toasted with lashings of salted butter. Stored in an airtight container the loaf will keep for around a week and also freezes well. For that overly indulgent breakfast, first prepare some whipped ricotta by whisking together 150 g fresh ricotta, 30 g crème fraîche, 1 tablespoon icing sugar and the finely grated zest of half an orange. Next, cut thick slices of the pain d'épices and soak in an egg/milk mixture for a couple of minutes on each side, as you would when preparing French toast. Fry in melted butter until golden and crispy on both sides then place on kitchen towel to drain. Serve immediately with a dollop of whipped ricotta and a few slices of poached quince.